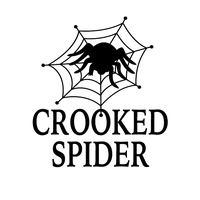 Russian Imperial Stout - Crooked Spider. Wassenaar's Craft beer! Complexity like a Russian Matryoshka doll. It is our brewing philosophy that a good beer should be like a Matryoshka doll. You will keep finding new layers. 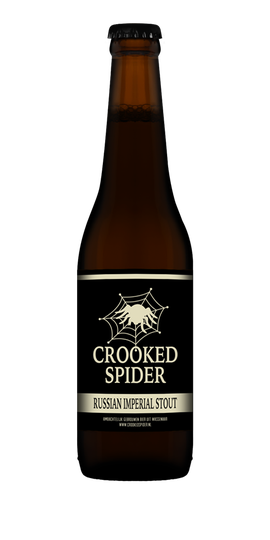 That complexity and surprise you will especially find in our Russian stout, with bitter notes and hints of coffee and chocolate popping round with each sip. This heavy dark beer is not only enjoyable when you can skate on the Neva, you can savour it all year round. Would Tzar Peter still be alive he would definitely have traveled back to The Netherlands to quench his legendary thirst with this beer.